More and more institutions of higher learning are implementing college entrepreneurship programs to help their students become successful. 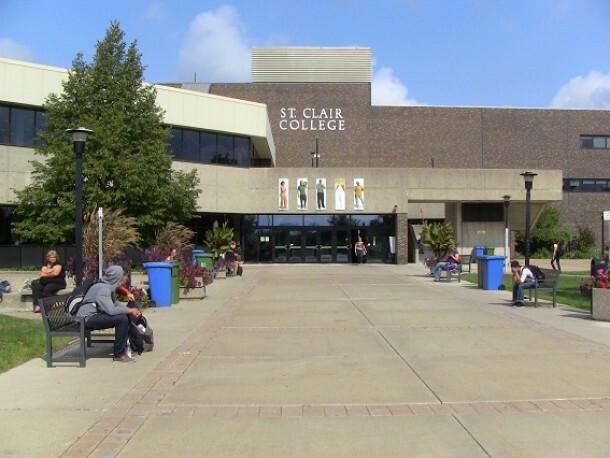 St. Clair College is one of the latest, as they recently announced the opening of a center designed to help students start their own small businesses before they graduate. The Genesis Entrepreneurship Center is slated to open sometime in 2015, and will be housed inside the main building of the school’s South Windsor campus. This center will provide students wishing to start their own business with mentorship, networking and other assistance to ensure they have the best possible chance at success. The program is open to any St. Clair student who expresses a desire to start his or her own business, regardless of major. Faculty members are also encouraged to help identify students who could potentially benefit from this program. At the present, there are no plans to award a certificate or diploma to students for participating; however, college president John Strasser acknowledges that fact could change in the future. The college felt an incubator program was needed if they were to provide their students with the programs they needed to enhance their careers. According to Strasser, there is a great deal of “entrepreneurial spirit” in the Windsor area, and tapping into that spirit is essential for the area’s economic growth. He lamented that failing to tap into it could be disastrous for the region in the years to come. Local businessman Chris Ryan will head the Genesis Entrepreneurship Center. Ryan was chosen for his extensive business background, in addition to his extensive list of contacts that could be used for networking purposes. The college also plans to tap into the networking resources of its more than 85,000 alumni to help students become successful. After its launch, the next phase of the project will be evaluating how successful its student-entrepreneurs become. If all goes as planned, the center will provide a much-needed boost for the local economy in addition to providing job opportunities for St. Clair graduates. To find out more about college entrepreneurship programs in general, contact us.